‘Bohemian Rhapsody’ …. “🎼🎼 Timeless Song Transcends Through Generations …. 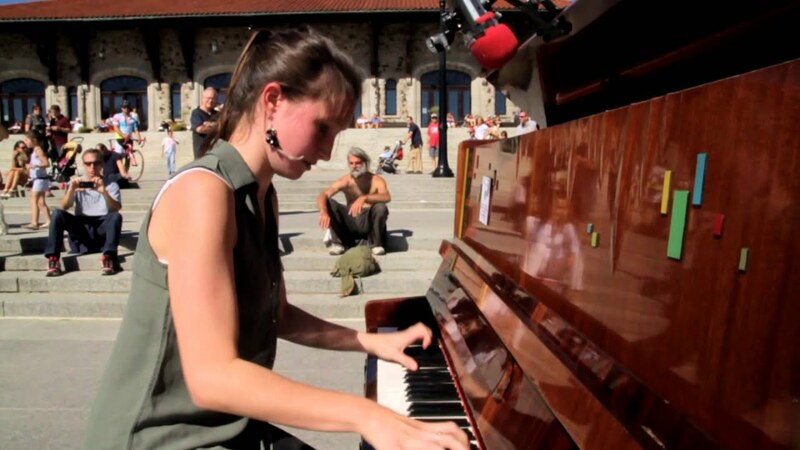 Ariane Racicot 🎼🎼 …. “! !